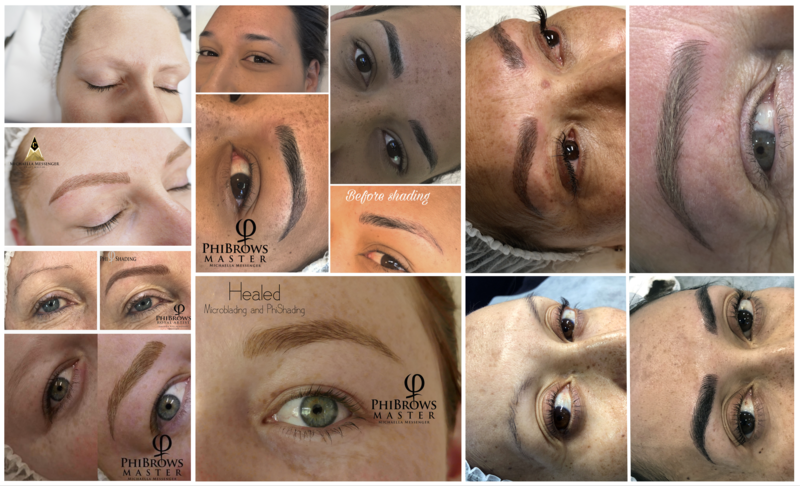 Learn two techniques over three days when you tag on the Manual Shading Education to PhiBrows Microblading. As the word speaks for itself, Manual Shading is a method which does not include work with a machine but is a manual technique to implant pigment in eyebrows. We use this technique for eyebrows that have little to no hair growth in the spine or tails. Perfect for people who suffer from alopecia, hair loss as a result of cancer treatment or medication and age.  It creates a 3D aspect to a Microbladed eyebrow, or it can be used to create an ombre brow effect or a powdered brow. This Education includes a one day live workshop and 6 months online training and support through the CraftMaster learning platform. This Education can also be done solely online using CraftMaster. Available to commence upon full payment of your course fees.